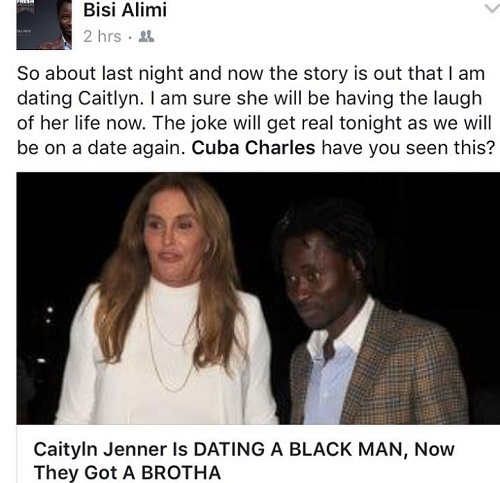 Lol...Nigerian Gay Rights activist, Bisi Alimi, shared his thoughts on his supposed affair with Caitlyn Jenner. 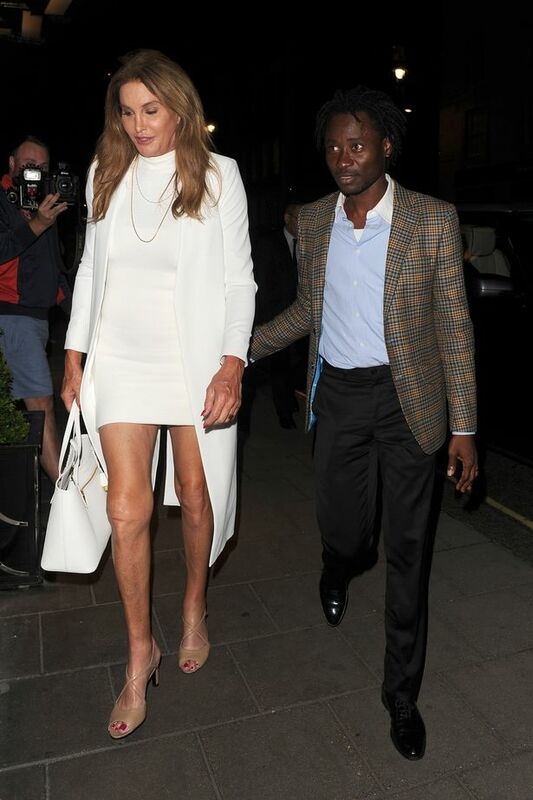 Reports went viral after the two were spotted heading into a London casino. But wait does Bisi want to say he is not enjoying the attention? Abeg,lol.